We will have regular practice on both dates. 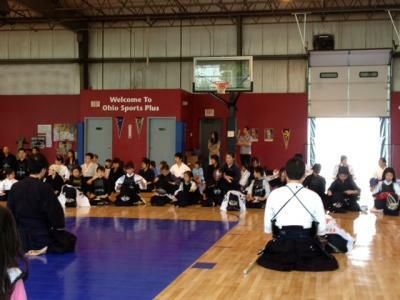 On this Saturday,Tsuyoshi Inoshita-sensei (Southern Ohio Kendo Association) will come to our practice . It is the perfect opportunity to be taught by Inoshita-sensei! Let's do our best!